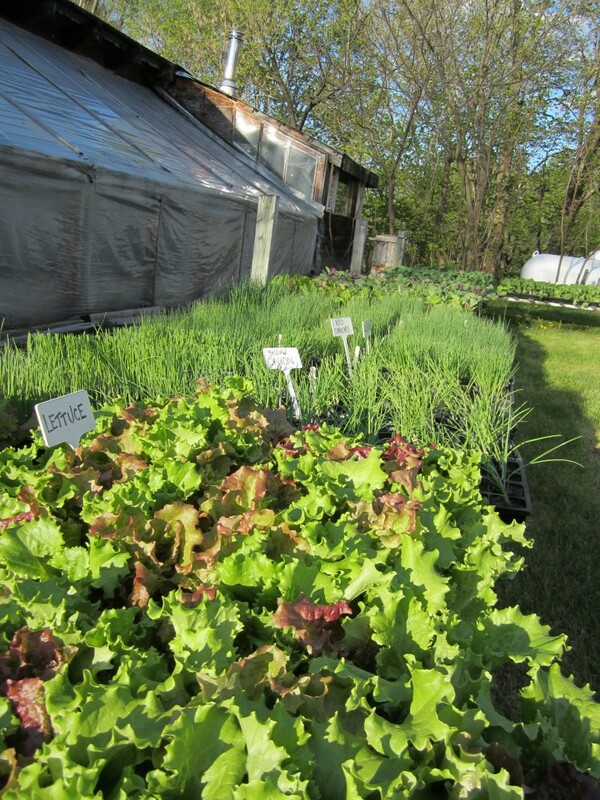 Gearing up for the Seedling Sale! 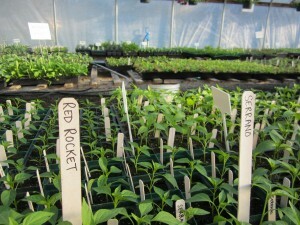 Littlewood Farm’s Seedling Sale Begins Saturday! 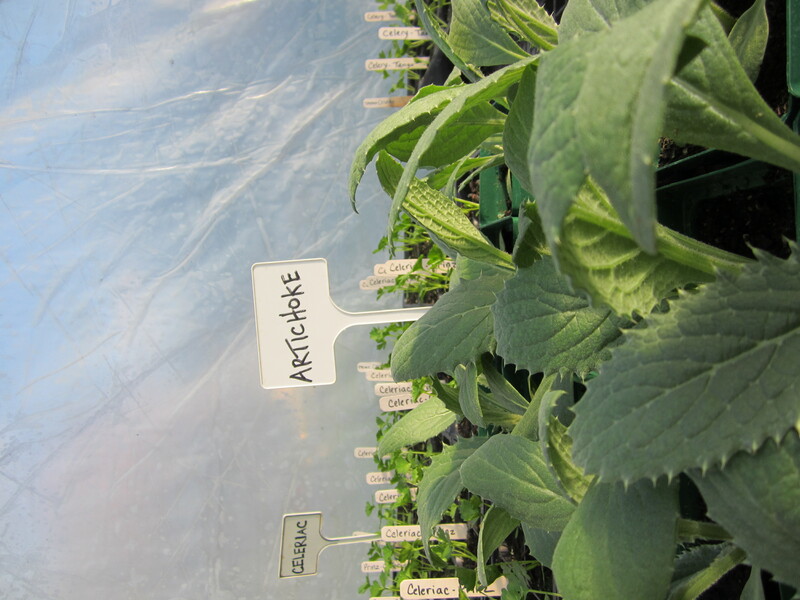 We are positively swimming in plant starts and getting them labeled and organized for the beginning of the sale on Saturday. 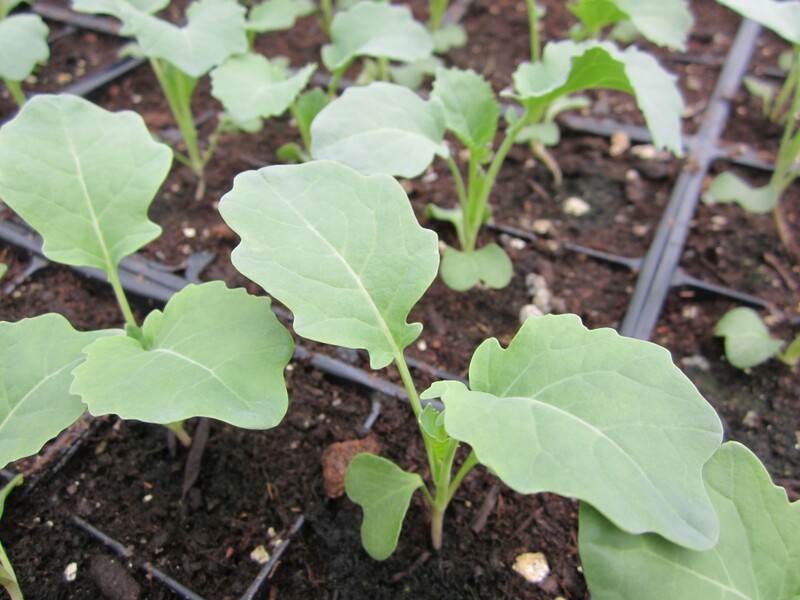 Cool-loving crops like broccoli, cauliflower, red and green cabbage, onions, leeks, pansies, and lettuce have already moved outside. 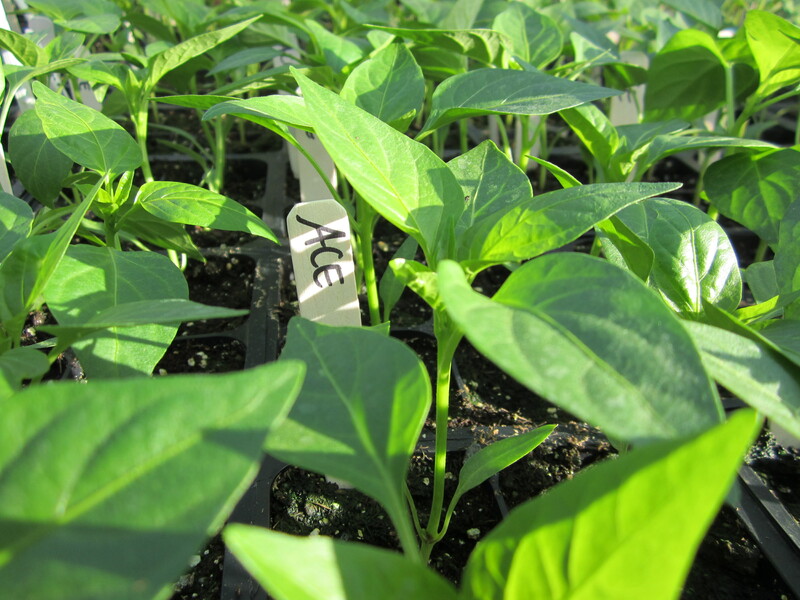 They’re ready to plant now! 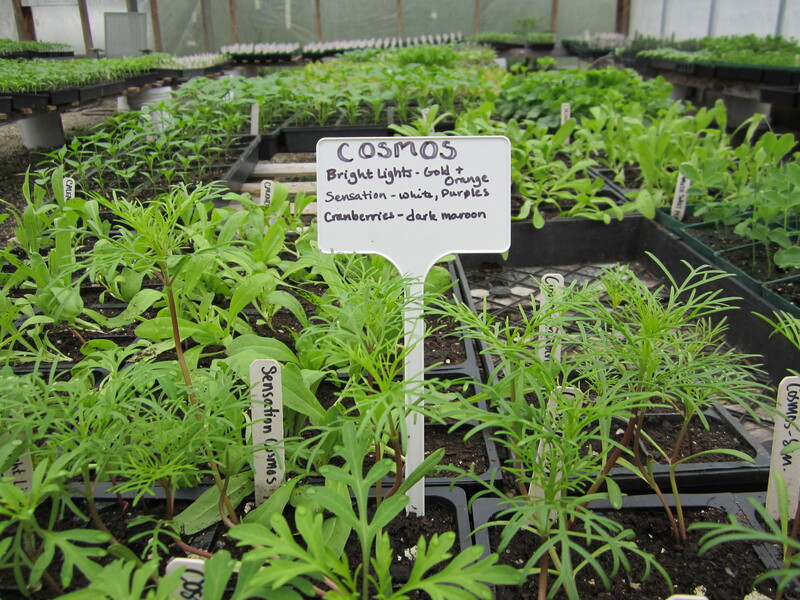 Inside the greenhouse are our warm-loving crops like tomatoes, eggplant, peppers, winter squash, cucumbers, and pumpkins; as well as flowers like cosmos, marigolds, calendula and the next round of cabbages, kales, and lettuce. 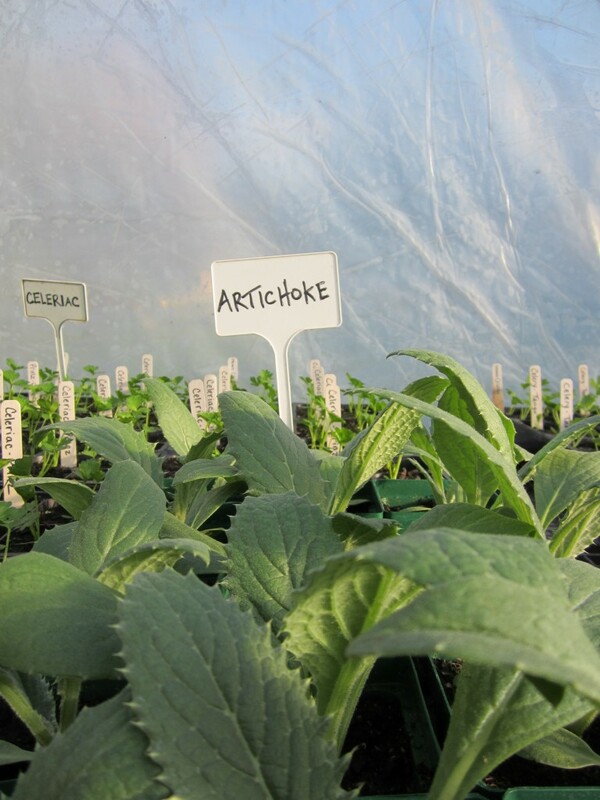 Don’t forget, we have Variety Descriptions for all the eggplant (traditional Italian, mini, Asian) , melons (red, yellows, multicolored, large, small) , tomatoes (cherry, grape, slicer, hybrid, heirloom, paste) and peppers (bell, horn-shaped, green, red, orange, sweet, hot). There are a lot of choices! We’ll also be around to answer any specific questions you may have. See you at the sale! we label because we care! Vendors at the Barre Farmers’ Market! May 16th, 3 – 6:30pm, at City Hall Park in Barre! 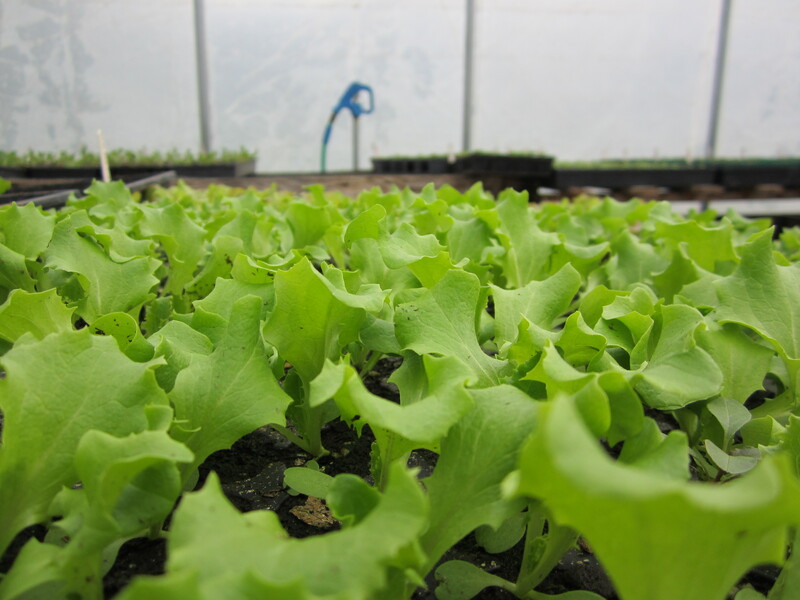 You wouldn’t know it from the forecast for this weekend but spring is in full-swing at Littlewood. Two greenhouses are full of plant starts, two more of salad greens, peas, carrots and beets are in the field and the rhubarb and asparagus are leaping up! Once this bout of 20-degree weather is over, we’ll be in May! This year at Littlewood, two co-managers, Justin and Ansel, have joined with Joe for the new season. 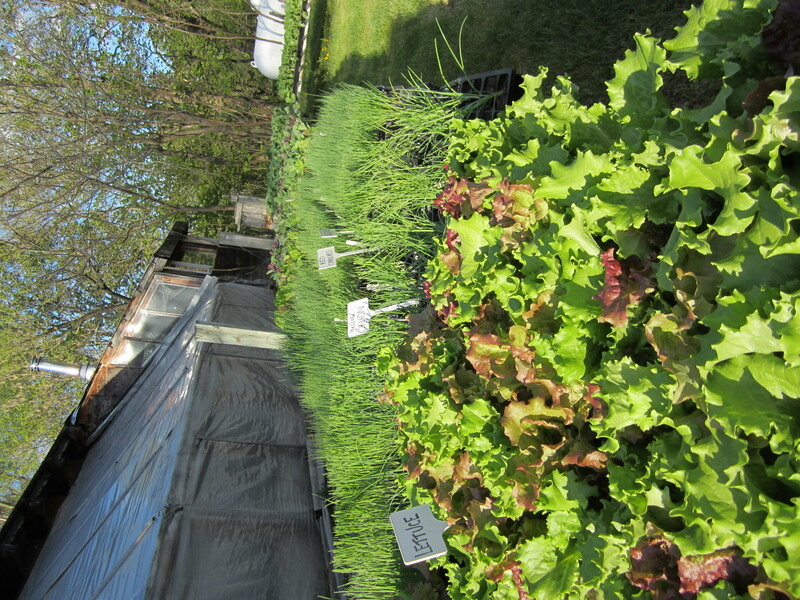 We’ll be bringing Littlewood’s organic produce to Farmers’ Markets in Plainfield and Barre, making deliveries to Hunger Mountain and the Plainfield co-ops, updating this blog with farm goings-on, and getting our hands nice and dirty in the fields. 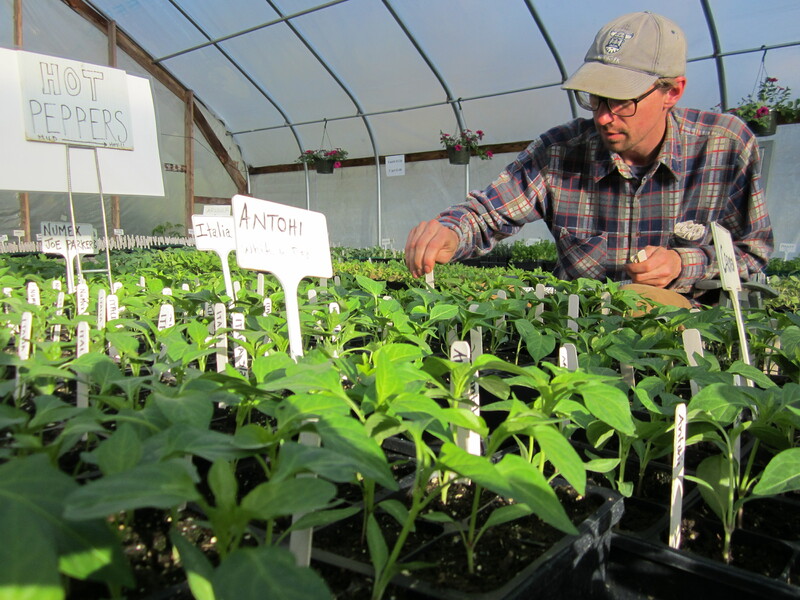 We started farming in Maine and have traveled steadily westward over the past couple years.You’ll be sure to meet one or both of us when you visit the farm or the Farmers’ Markets. We’re looking forward to having a great season and getting to know this Central VT community! 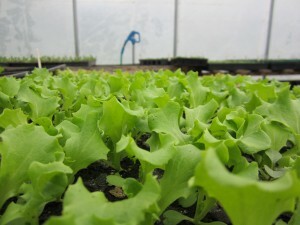 May 16: First market of the season in Barre! 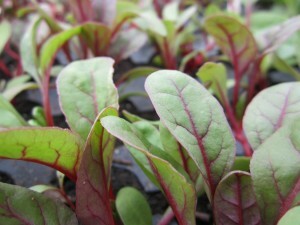 June 1: First market of the season in Plainfield! 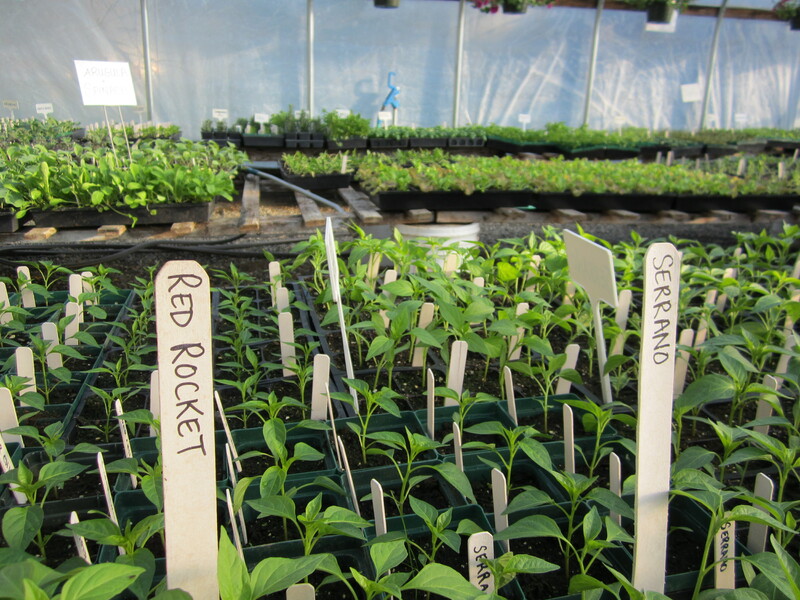 Dates for our Spring Seedling Sale are forthcoming!